Retaining the drawn border effect but making use of an easy-to-read font choice, this is an alternative to our ever popular Typeface résumé template for you to customise. The border has a hand drawn appearance but is neat and effective. The résumé uses Arial throughout, a classic choice for presenting your information in a way that is easily accessible to your prospective employer. Free Typeface CV/résumé template - alternative version	Overall rating:	4	out of 5 based on 1	reviews. A clean, simple résumé is always a preferable choice, but sometimes you need just a little detail to help your application stand out from what will be a very large pile these days. This stylish template design puts your name in large letters at the top and keeps your contact details tucked neatly to one side, drawing your employer's attention to your objective/summary box. This can be customised to read either 'Objective', 'Summary' or perhaps 'Key Achievements' if you prefer, and is the perfect place to showcase to your employer exactly why you fit their job description. The other sections can also easily be edited to suit your needs, and you can copy and paste further sections on the end if you'd like to expand the résumé template even further. An alternative to our regular typeface template, this CV layout is sure to get your details noticed. The simpler font looks more professional, while the open border adds a quirky touch. Writing the perfect CV takes a lot of time, effort and research. It doesn’t matter whether you are just leaving education and writing your first CV, or if you already have a CV and are just looking to update it before applying for another job – writing a CV requires your complete attention if you want to get it right. You could be up against hundreds of other candidates who all have just as much experience, skills and qualifications as you do. 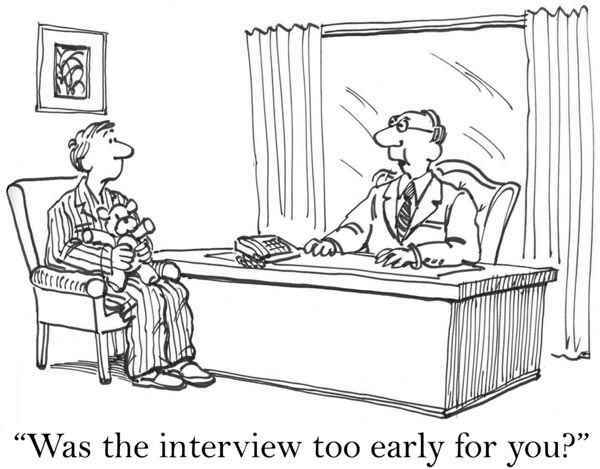 Which inevitably means it comes down to who can impress the most with their CV! One of the best ways to stand out is to make sure you showcase your unique skills and experience by providing examples of this on your CV. Don’t simply list your previous tasks and responsibilities, and instead you could also offer examples of problem solving and achievements. For more information on how to effectively utilise your work experience on your CV – click here. 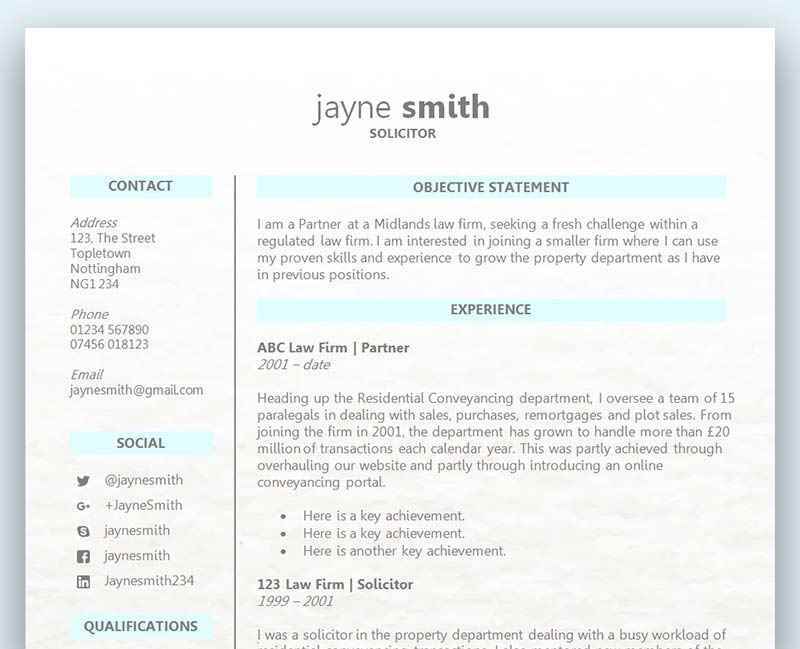 There is no need to over complicate your CV layout, and ensuring your CV is easy to navigate is extremely important. Choose a professional font that is easy to read, and keep your CV to the standard 2 pages. Make sure there is just the right spacing between each section and that you use bullet points where necessary. You should always tailor your CV to the role you are applying for, even if you are applying for more than one role at the same time (and if they are the same job title). Every company, no matter how similar the role, is looking for something different, and the best way to find out is to research the company and scrutinise the job advert. Once you understand what the company does, what there goals are, who their customers are and so on, you are in a much better position to write a CV. Also, don’t forget to use the job advert to extract keywords which can be used in your CV too.